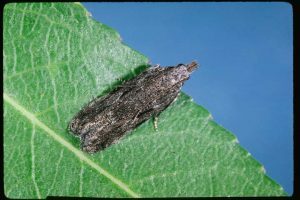 In today’s Almond Matters, brought to you by Valent, controlling peach twig borer in almonds can provide added benefits in combatting other pests in the orchard. 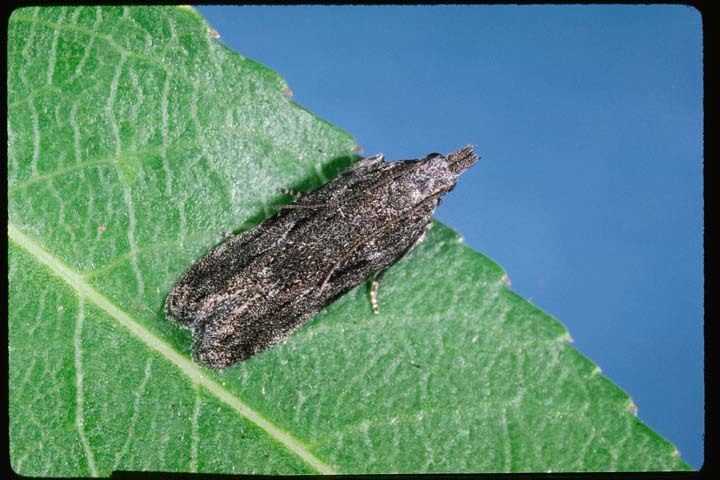 Lopez noted that “peach twig borer will predispose the almond nuts for the navel orangeworm to attack them.” By implementing a strong program to control peach twig borer, growers will have better success in managing navel orangeworm pressures, which also translates to better control of ants. Many growers will often shake the trees while the nuts are a bit greener than what is preferred, in order to prevent damage from navel orangeworm. “If you shake them on the ground and you have ants, that could be an issue where the ants will feed on those buds for a longer period of time,” said Lopez. “Peach twig borer, navel orangeworm, and ants; having a good program to control them helps each other out and you end up with a lot cleaner [orchards] and less culled nuts,” Lopez said.